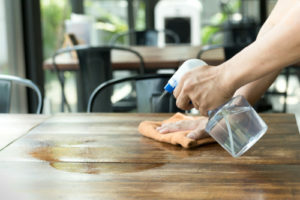 The cleanliness of your restaurant matters. But sometimes cleaning can be time-consuming and burdensome when your supplies just aren’t doing the job well and when you have to consistently maintain them. 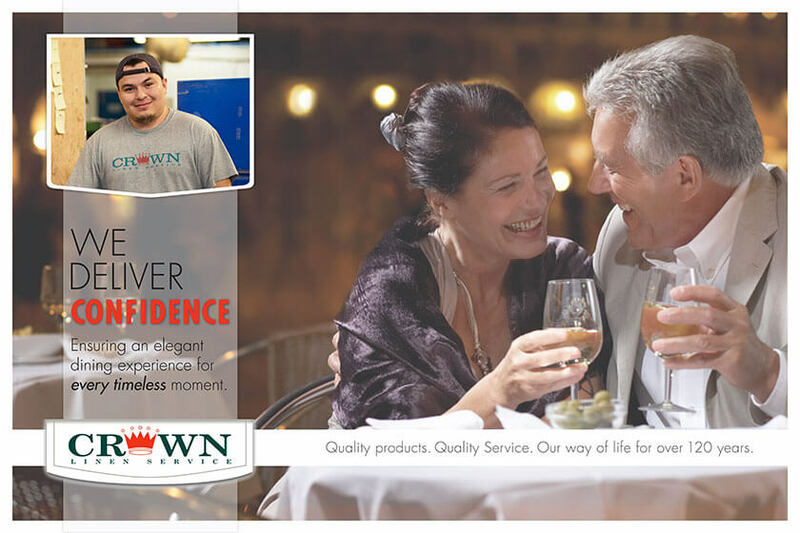 At Crown Linen Service, we make cleaning easy with our top-quality restaurant towels! In the food industry, cleaning isn’t as simple as wiping a surface down quickly and then the task is done. There’s grease, stains and other culprits that can eat up your time. With the right towel from Crown Linen Service, we can help you scrub easier and we’ll maintain your towel supply for you! The difference between going to the store and purchasing a set of restaurant towels vs. utilizing a towel rental service is that when you purchase towels, you don’t truly know the quality of what you’re getting and you’re leaving the risk of not having the time or expertise to launder your towels up in the air. A towel rental service from Crown Linen is simple to use and will save you the hassle of time that it takes to acquire and then launder your own towels. 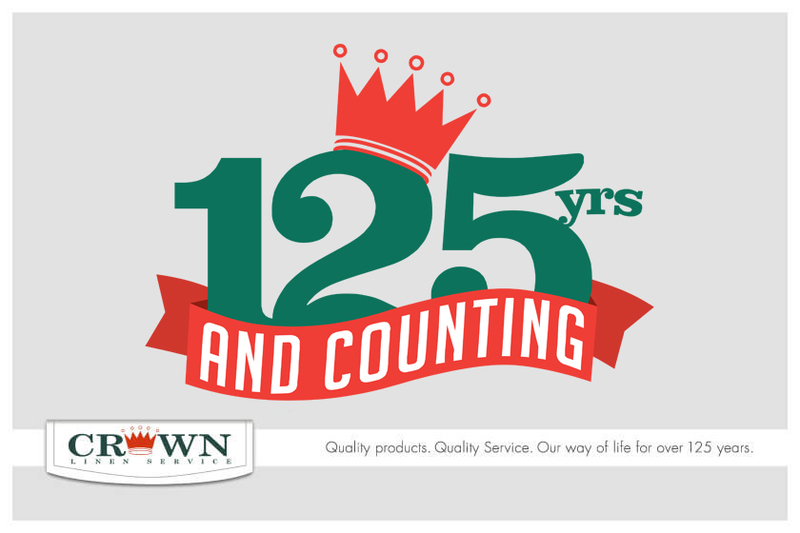 We have spent over 125 years in the business, making us a trusted restaurant linen service in the community. Over our years of experience, we’ve learned exactly what businesses like you need to be successful. This has helped us select some of the best products in the industry, that are available for you to rent from us. Our supplies are durable with a high-quality aesthetic, our laundering services are intensive and detailed to get the job done right, and our staff is dedicated to making each of our clients happy with their services. 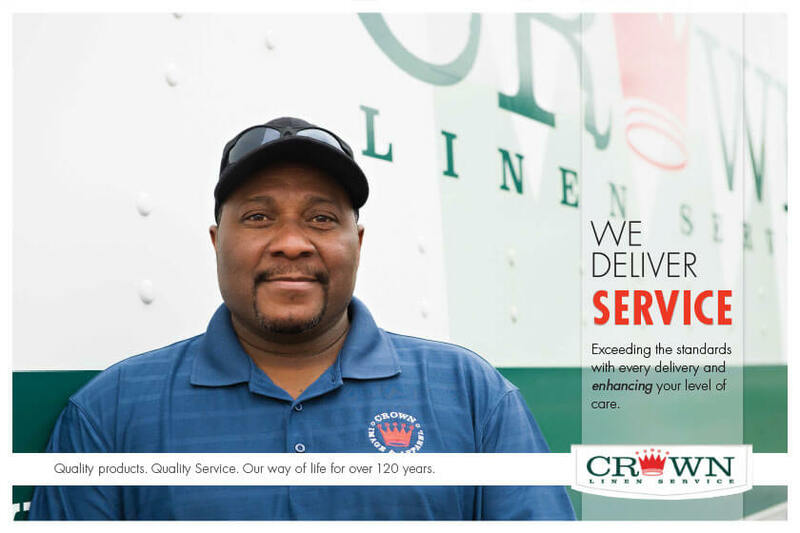 We are there to help you every step of the way, from billing to the day your towels and linens first arrive to your first pick-up and wash cycle, and more. We know a concern in the laundry industry is whether or not all of your items will be accounted for, and we’d like to assure you that we follow measures that keep your deliveries on-time and accurate. We don’t just strive to provide you with a product, we focus on quality – quality services, products and people. We wouldn’t have been in this industry for as long as we have if we didn’t understand the needs of each of our customers. 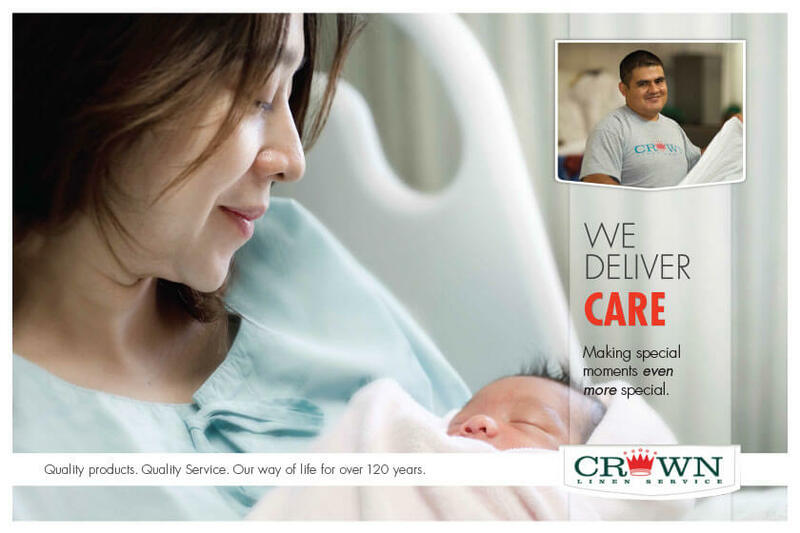 We want you to feel the personalized, sociable and quality services that make us at Crown Linen who we are. To learn more information about our towel service rental options and to get started with your service, contact us today at (800) 733-8090.